1.Fashionable enough.You can wear it at home or to work. 2.If there are any questions before or after ordering, please let us know in advance, so we can take care of any issues first. 3.Letter print set,very casual, so you feel more comfortable than ever. 4.In the cold autumn and winter season, it can bring you warmth and let you spend a warm motive. 5.Whether you wear it yourself or give it to friends and family, it is a good choice. 6.100% high quality fabric material guarantees absolute safety and comfort for your skin. 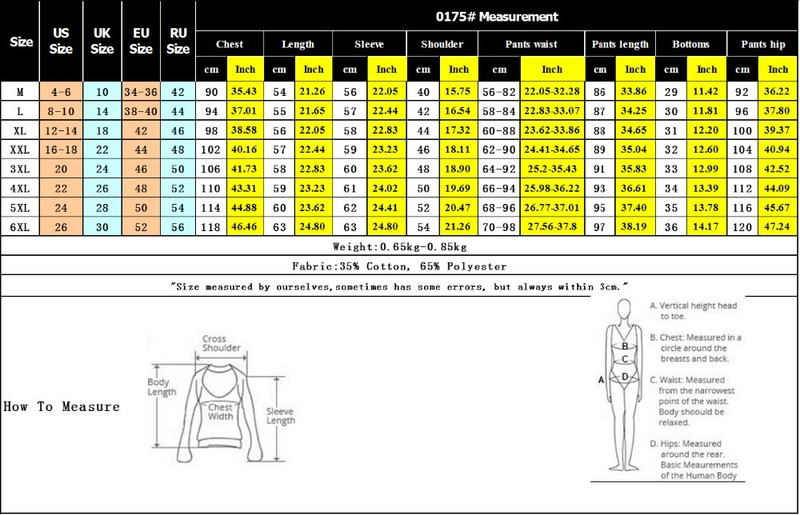 ② 3pcs clothing sets sizes in China is relatively smaller, so I recommend that your size should be one size bigger.